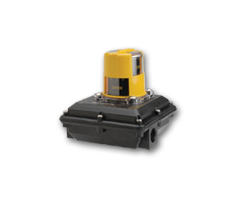 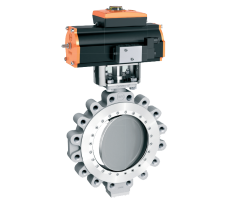 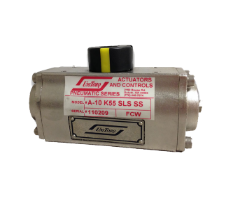 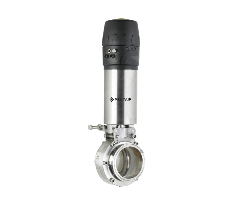 Genesis Systems distributes valves, control valves, regulators and valve automation products from the world's leading manufacturers. 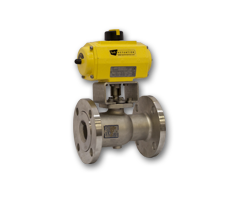 Our team has over 200 years of combined valve and valve automation sales, application and service experience. 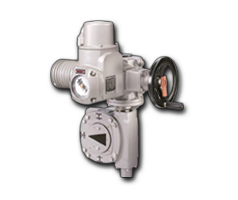 Our goal at Genesis Systems is to be a solutions provider and an asset to our customers. 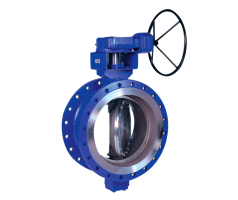 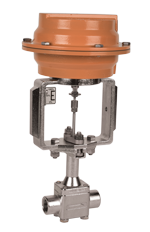 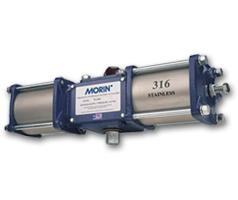 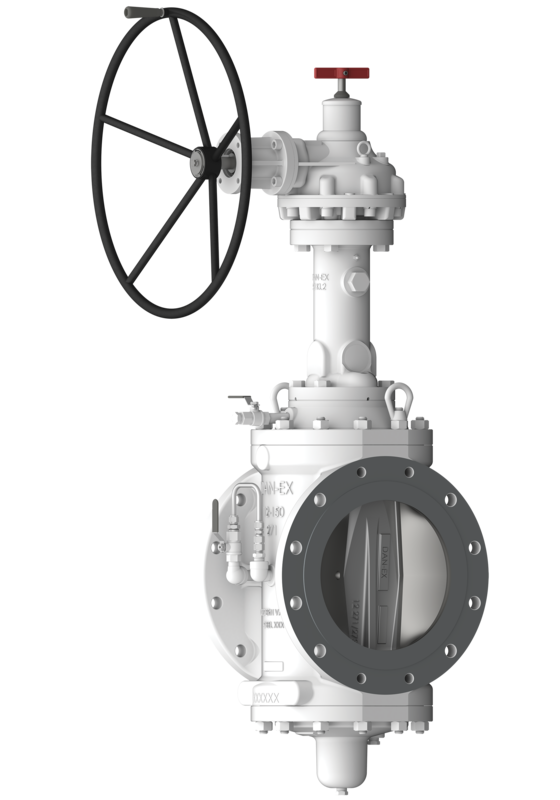 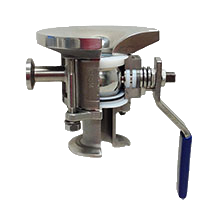 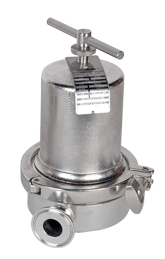 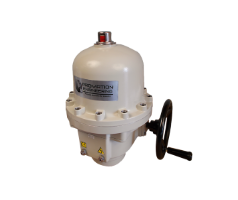 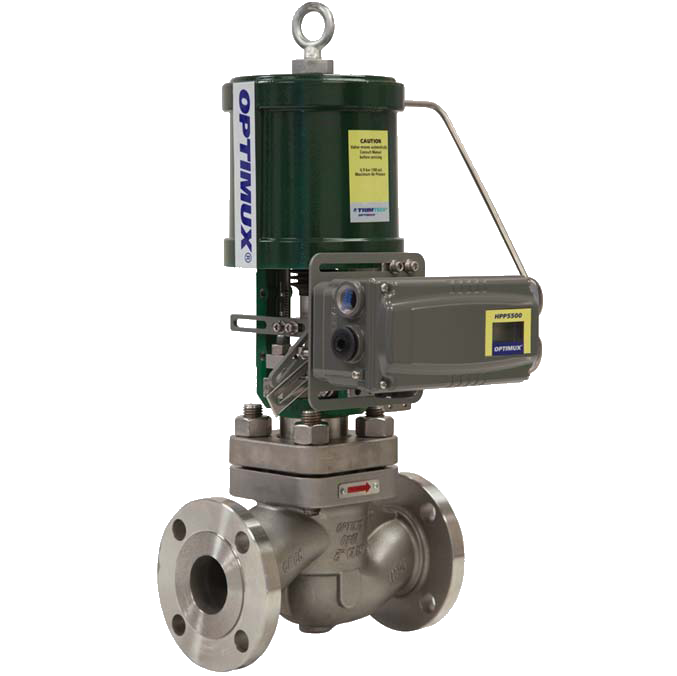 We work closely with our customers engineering, purchasing and maintenance divisions to provide solutions for common and specialty valve applications. 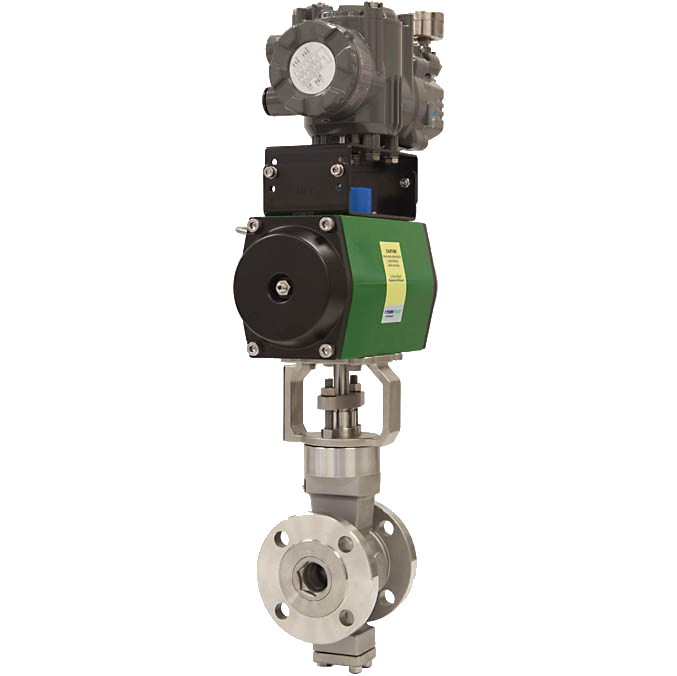 Genesis Systems works together with our customers to create process efficiencies and reliability wherever possible. 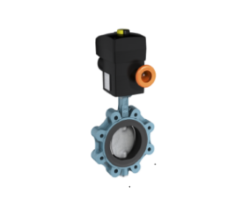 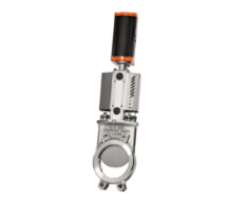 When our customers need knowledge based solutions for their valve requirements Genesis Systems is there to serve them in a professional and ethical manner.